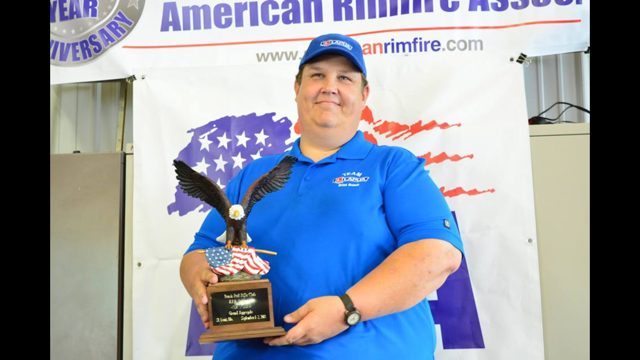 Brian Brandt is an American rimfire shooter whose main competition focus is on American Rimfire Association (ARA) as well as Professional Shooting League (PSL) matches. In 2018, Brian took 1st place in the Shilen Challenge, 4th place in the ARA Nationals and 3rd place in the PSL Benchrest Main Event. Not to mention he shot a 2500 11X, only 1 out of 5 ever shot outdoors and set a new outdoor aggregate record of 2395 72X all achieved with Midas +. Congrats Brian! Brian has won several PSL matches and was ARA Nationals Champion in 2009.